Make correspondence from ERP systems like SAP flexible, easy, more cost efficient and future-proof. In this paper we explain how to empower the business user to easily and quickly create and modify templates without programming. 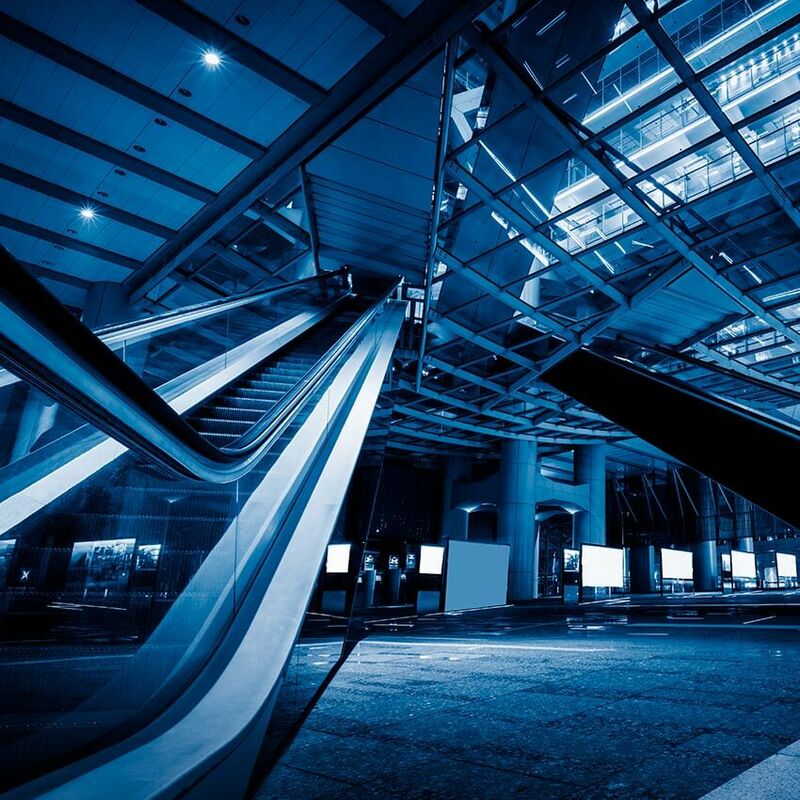 A closer look on how being customer central will help your organization to attract and keep customers by focusing on the CX falling points, the digital transformation… Reduce costs, deliver timely and no dependency on IT, well hello yes! 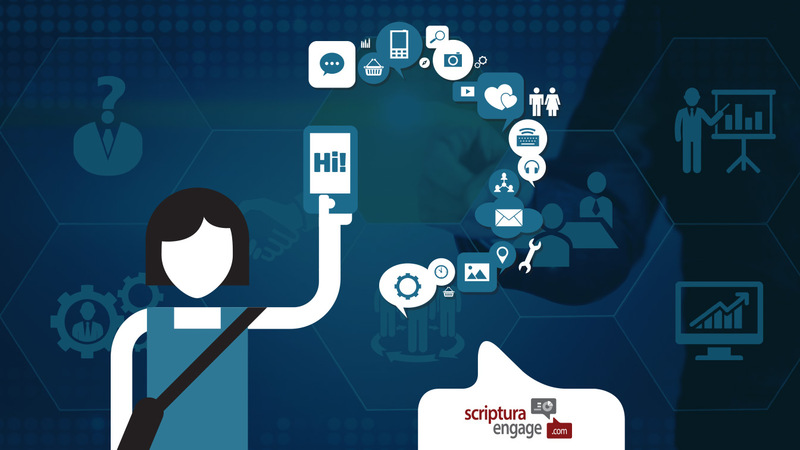 Scriptura Engage 8.0, a customer communication management solution with components to design, compose, deliver and analyze communications. Already confronted with the digital wave and a customer that became very selective and demanding in their communications? 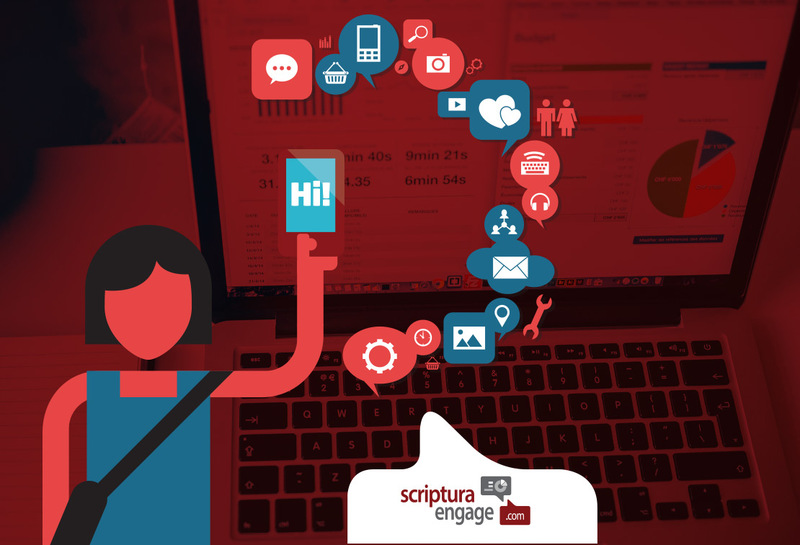 Meet Scriptura Engage 8.0. To have a delighted customer, you have to take care of your multichannel delivery. 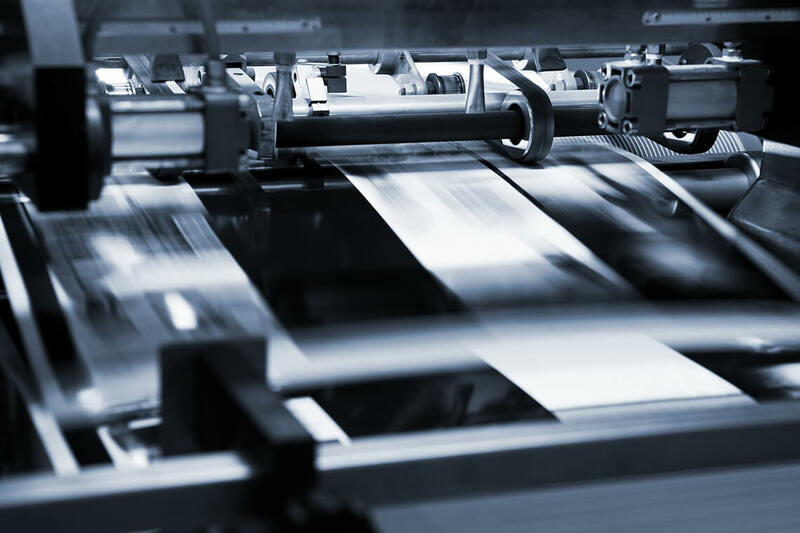 In this white paper, we take a closer look on how Scriptura Engage fulfills this multichannel approach and how it can help you improving CX and optimizing process efficiency. 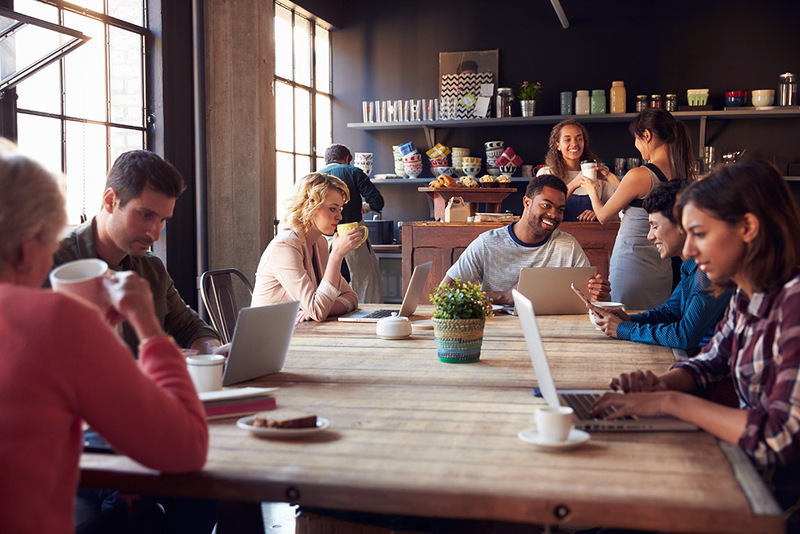 Getting CCM to work: Are you in control of your Customer Communications? 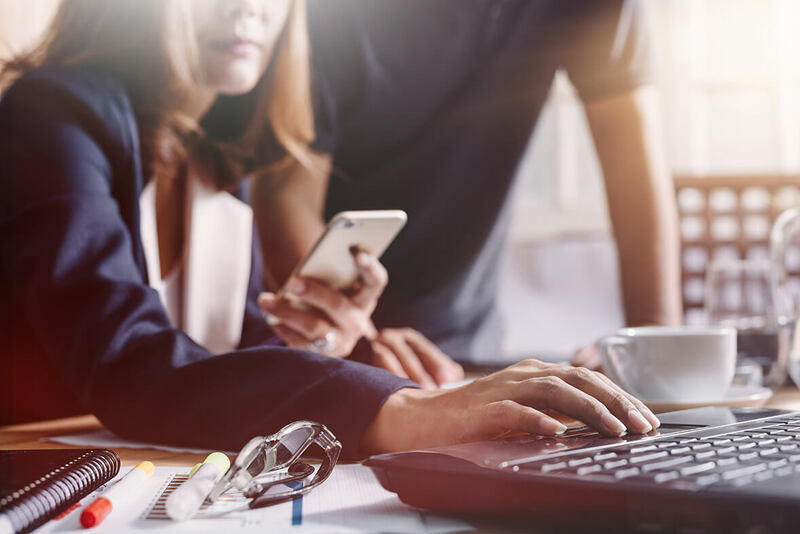 Based on in-depth research by Infotrends, this white paper is about how organizations can improve their customer communications practices by getting a good CCM to work. Climb to the next level in the CCM evolution process.